Build your dream home. Close to Mission and close to Maple Ridge. You have the b est of both!! 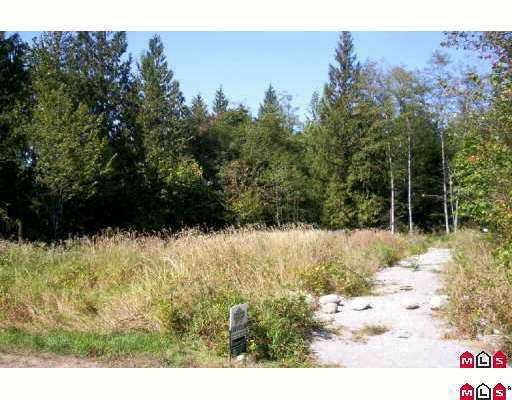 Private 1 acre parcel in one of the Fraser Valley's most desirable locations. Close to Million dollar homes on Silvermere Lake. Great Silverdale location. Drilled well, gravelled driveway, dry level building site. Privacy protected by Wilderness covenant. Handy location, great highway access for commuters. Build your dream home here! !